Yesterday, we learned that head of Google Nest Tony Fadell will take over the Google Glass team. Google is officially giving the wearable its own segment inside of its business, removing it from the Google X test status and is also shutting down the Explorer program. 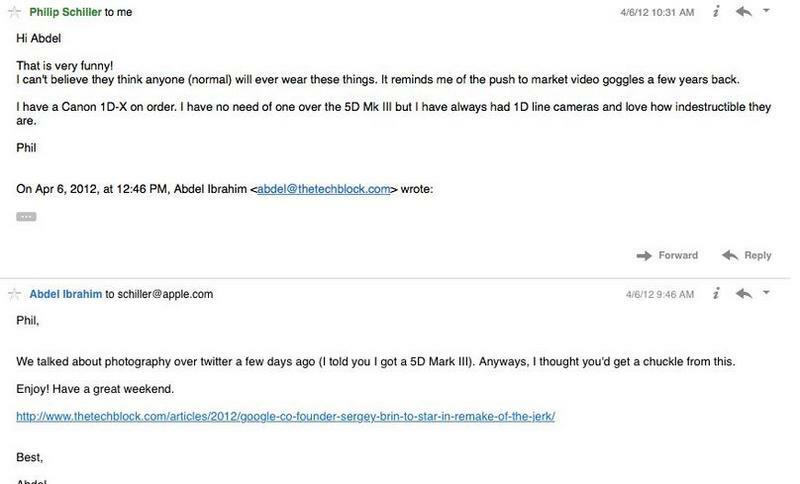 Fadell is often considered the father of the iPod, and now a new e-mail exchange published recently shows what one of his former Apple colleagues, Phil Schiller, thought of Google Glass a few years ago. 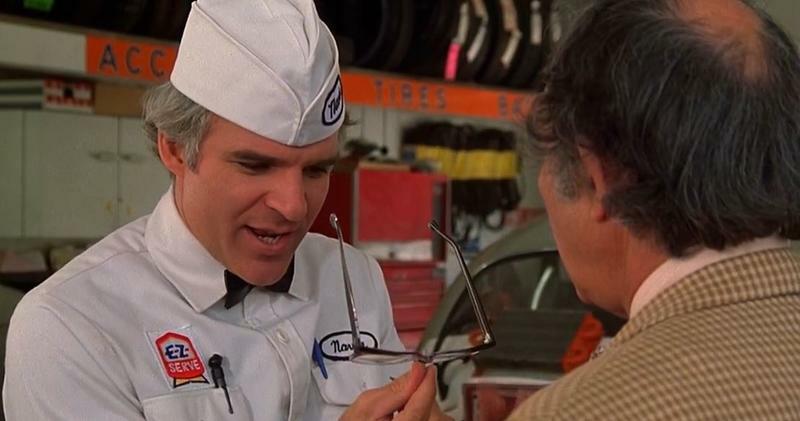 Schiller was right, normal people didn’t really adopt Google’s wearable, but the Google Glass Explorer edition wasn’t really supposed to attract that audience. The high price and limited functionality pretty much only attracted developers and “glassholes.” Maybe Fadell can turn it into something that will gain the respect of Schiller in the coming years.